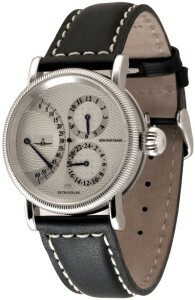 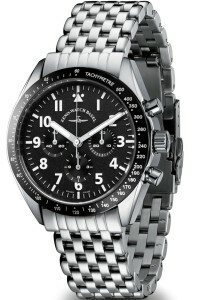 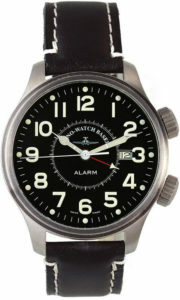 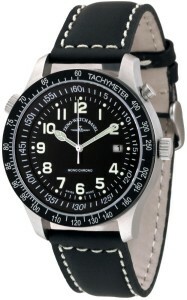 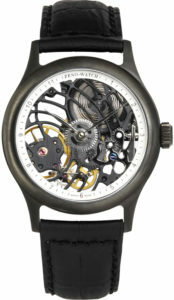 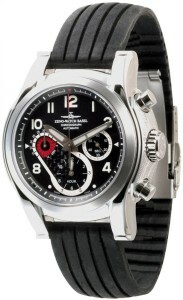 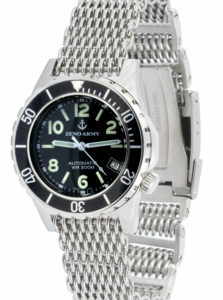 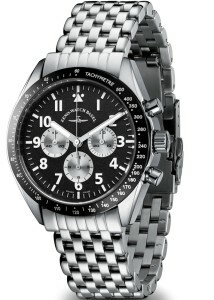 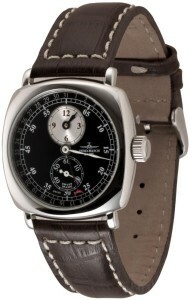 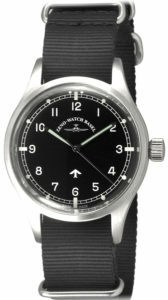 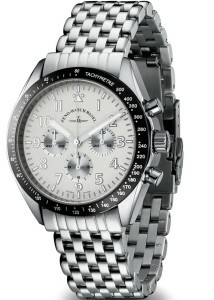 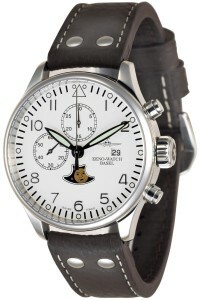 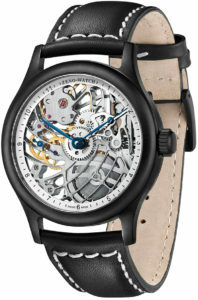 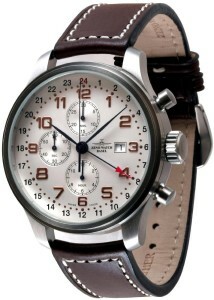 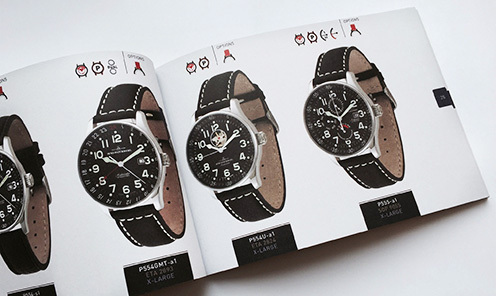 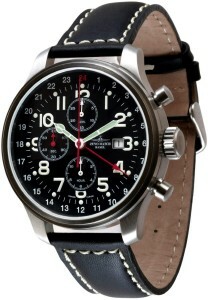 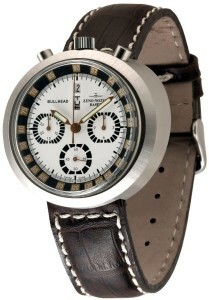 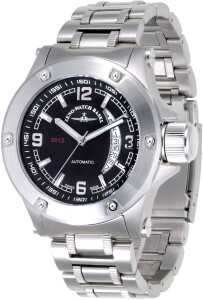 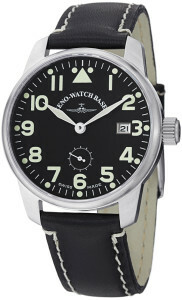 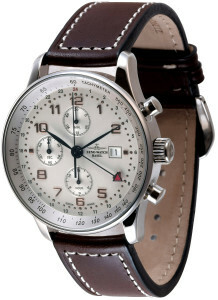 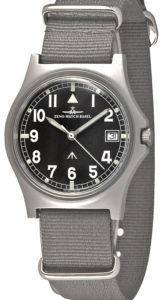 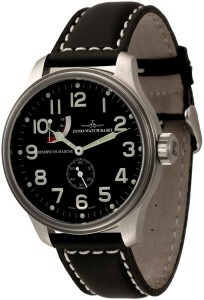 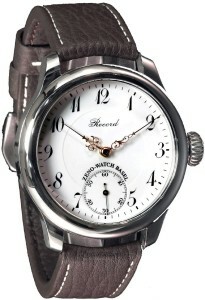 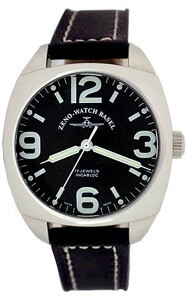 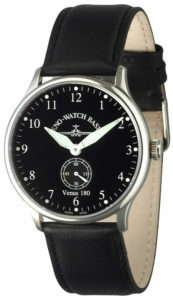 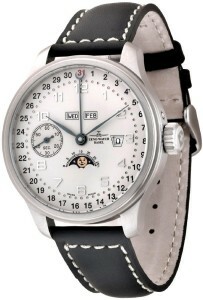 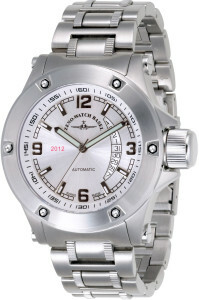 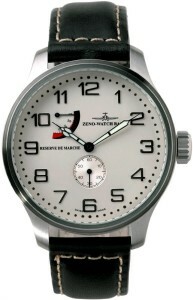 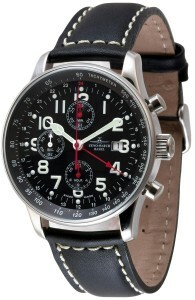 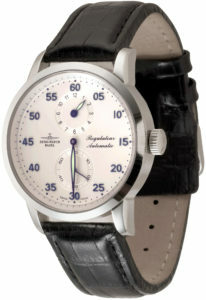 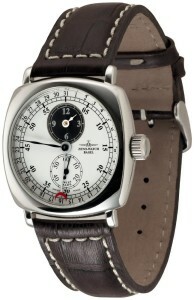 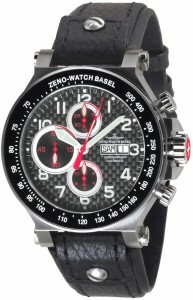 Watches from Switzerland known for quality and straightforward design. 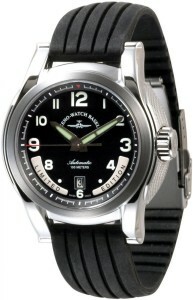 As individual as humankind. 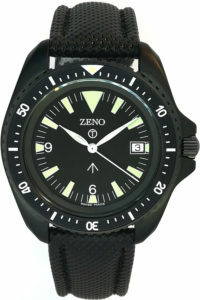 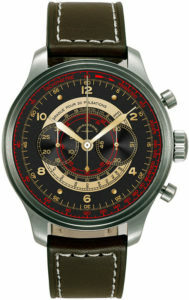 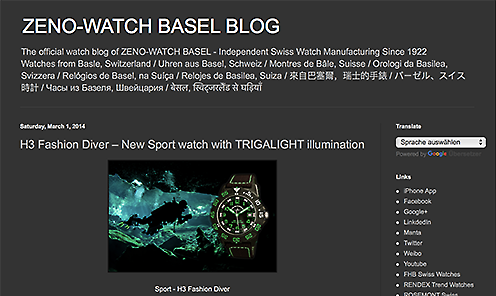 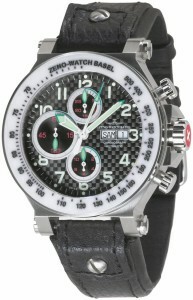 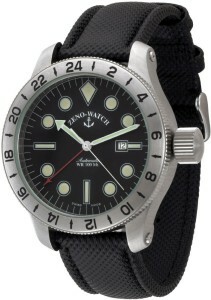 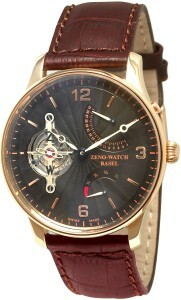 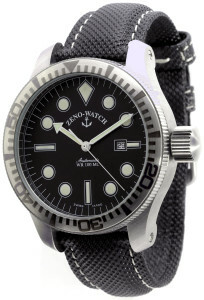 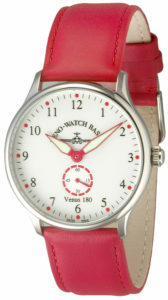 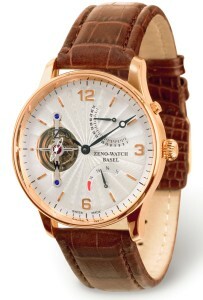 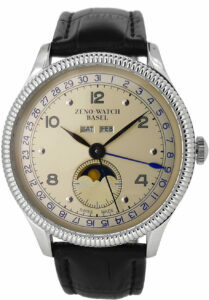 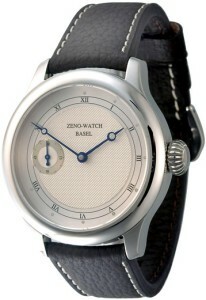 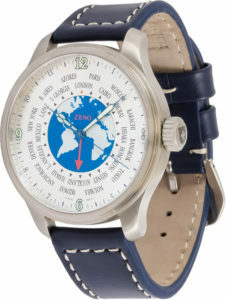 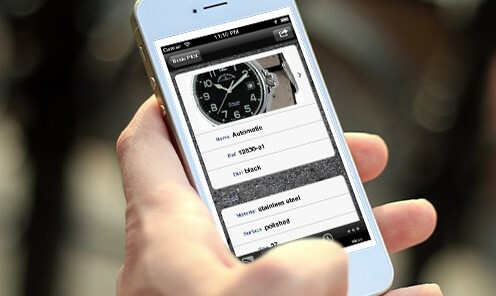 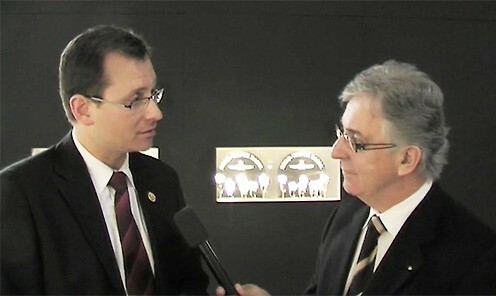 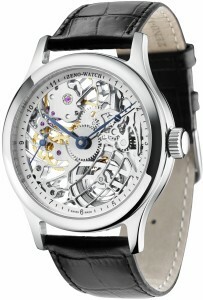 With this app you will have the world of Zeno-Watch Basel at your fingertips.